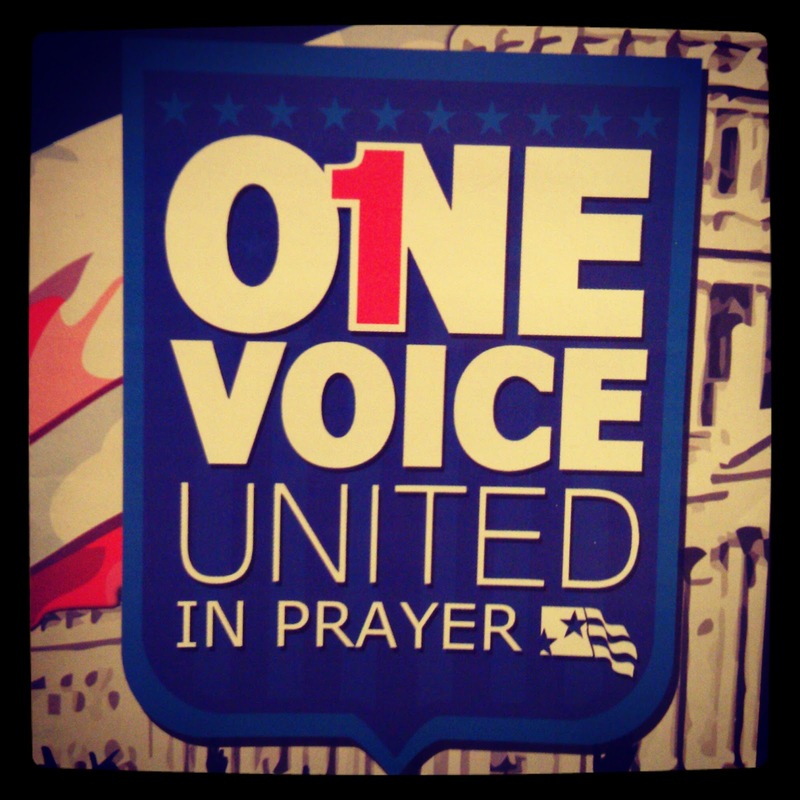 Today is the National Day of Prayer, themed "One Voice United in Prayer." Join others across America in prayer today! Find out more at: http://nationaldayofprayer.org/about/theme-and-verse/.